What is Platelet Rich Plasma Therapy (PRP*)? When you’re cut, the platelets in your blood help to stop the bleeding and activate repairing measures to the damaged area with growth factors. These same growth factors are what PRP therapy utilizes and results encouraging your body to stimulate molecular signaling pathways. PRP increases phosphorylation of extracellular signal-regulated kinases and PI3-kinase/Akt signaling pathways that promote hair growth and prevent apoptosis. Androgenic alopecia is hair loss that occurs when hair follicles undergo miniaturization: the shrinking from strong thick terminal hairs to thin wispy vellus-like hairs. It is the most common cause of hair loss and will affect up to 70% of men and 40% of women at some point in their lifetime. Men typically present with hairline recession at the temples and balding at the crown of the head, while women incur diffuse thinning over the top of their scalps. Both genetic and environmental factors play a role, and many causes are unknown. PRP is a revolutionary treatment used to regenerate hair growth. The proteins and growth factors help increase circulation to the hair follicles, stimulate the follicles to grow, and even thicken the hair shaft. It is believed that the introduction of the platelets stimulates the growth of follicles and amplifies the body’s naturally occurring wound healing mechanism, thereby reversing hair miniaturization and even preventing hair loss. The PRP is administered as a series of injections into the skin of the affected area, where it stimulates the growth and causes hair follicles to be healthier and larger. Patients can wash their hair normally after the procedure and there is no downtime. Treatments are recommended as a series to receive optimal benefits. A small amount of blood is taken from the patient and is carefully separated into a platelet-rich injectable serum. Once prepared, the serum is injected into the desired area directly into the skin tissue. How long does it take before results are noticed? Results may begin to appear several weeks after treatment, however, it can take up to three months for the results from PRP therapy to become fully visible. It is recommended to have a series of PRP therapy treatments for optimal results. 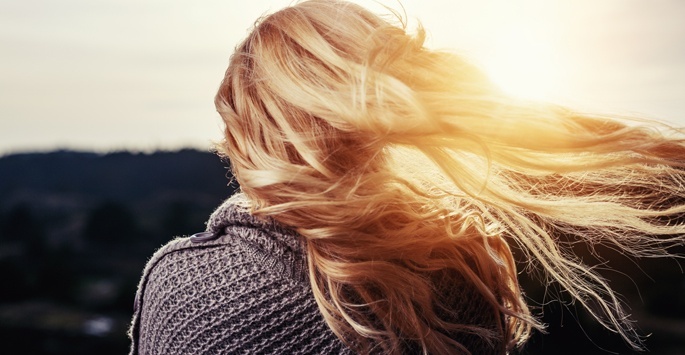 Due to the varying genetic, environmental, and age-related factors that can contribute to hair loss, the amount of time patients can enjoy results will vary. It is recommended that once patients have obtained optimal results, treatments can be reduced to 2-3 times annually to maintain hair growth. Patients with androgenetic alopecia, medication-induced alopecia, or age-related hair loss are ideal candidates for PRP therapy. Patients typically have a series of PRP treatments to give the optimal benefits. 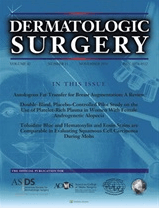 CLICK HERE to read about a study published in Dermatologic Surgery. This study discusses data that supports the clinical application of PRP for use in hair restoration. Skin rejuvenation treatments are considered to be elective, so most insurance providers won’t cover the costs. To help make Platelet Rich Plasma therapy affordable and accessible for everyone, Supriya Aesthetic Dermatology offers financing options via CareCredit®. We also accept cash, personal checks, and major credit cards. Contact us today if you have any questions about the cost of Platelet Rich Plasma therapy. Platelet Rich Plasma therapy is offered at Supriya Aesthetic Dermatology for those who live in Jupiter, West Palm Beach, and all of Palm Beach County. Those interested in a consultation can contact us at 561-805-9399 to make an appointment.